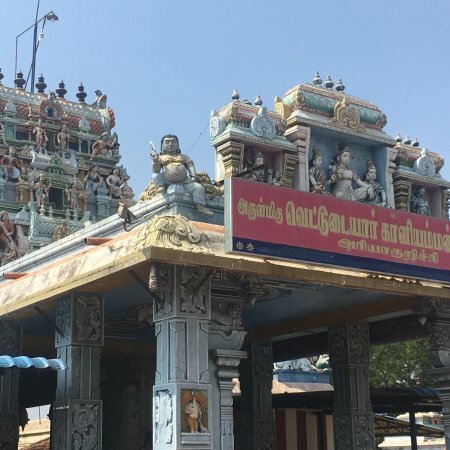 Ramanathapuram ( pronunciation (help·info)), also known as Ramnad, is a city and a municipality in Ramanathapuram district in the Indian state of Tamil Nadu. It is the administrative headquarters of Ramanathapuram district and the second largest town (by population) in Ramanathapuram district. As of 2011 census, the town had a population of 61,440.Density of population: 320 people per square kilometer; Literacy Rate: 81.48% - Male: 87.89%, Female: 74.93%; Male Female Ratio: 1000:977.Ramanathapuram is the top producer of chilli pepper in Tamil Nadu. It is connected to other cities by NH-49.